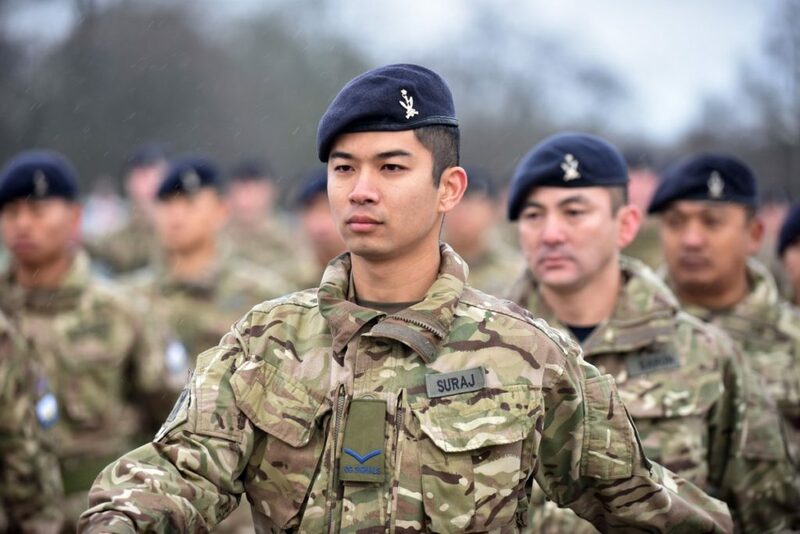 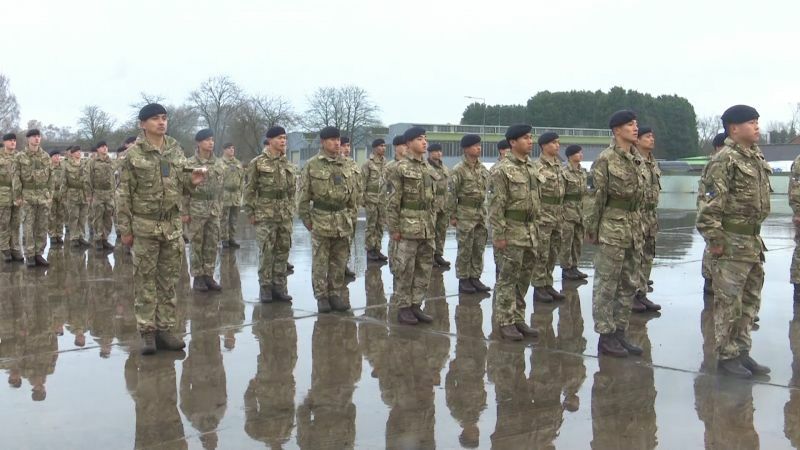 247 Gurkha Signal Squadron will be the second squadron of Queen’s Gurkha Signals’ (QG SIGNALS) soldiers to be based at Beacon Barracks. 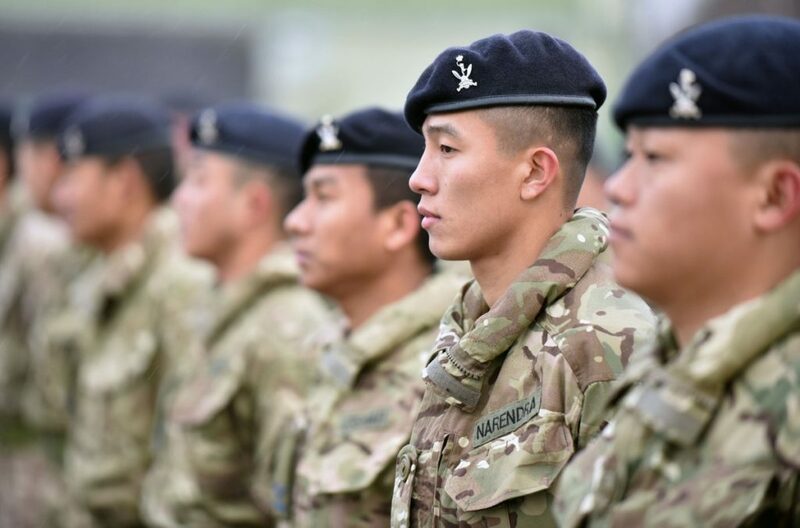 The other QG SIGNALS squadron is 248 Gurkha Signal Squadron which is part of 22nd Signal Regiment. The reformation of 247 Gurkha Signal Squadron sees the QG SIGNALS increase from three to four squadrons.